Why Choose Dental Implants? Benefits of the only permanent way to replace missing teeth. If you are missing a tooth or multiple teeth due to trauma or disease, it can be uncomfortable. You may want to replace missing teeth for aesthetic purposes—so you don’t have to hide your smile. You may also want to replace missing teeth just so you can have an easier time chewing. But it is most important to replace missing teeth for a reason you may be unaware of: a missing tooth can cause shifting and other issues with the surrounding teeth over time. Many people choose a bridge or dentures to replace missing teeth. While these solutions may work for some people, many can find them uncomfortable; fussy to remove, clean around, and take care of; or frustrating because of the need to engage the surrounding teeth. Another, more permanent option is available to people with missing teeth: dental implants. 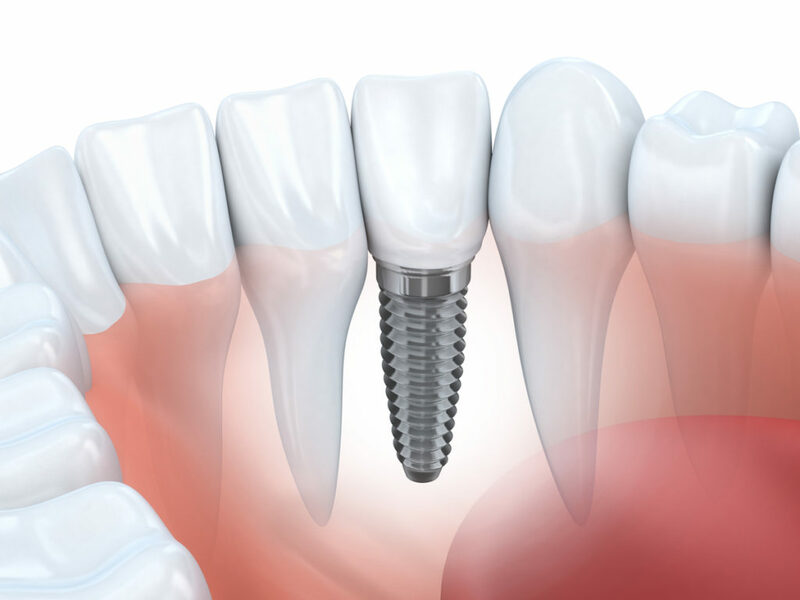 An implant is a total artificial replacement of a missing tooth or teeth, from root to tip. Through surgery, an artificial tooth root is implanted in the jawbone, providing a permanent base for a fixed crown. Implants are durable, comfortable, functional, and protect the surrounding teeth from potential problems of a space left when a tooth is missing. And most importantly, implants offer a permanent solution to missing teeth. Keep surrounding teeth in place. A missing tooth or teeth gives your other teeth room to shift. This can affect chewing, speech patterns, and even allow other teeth to become loose. An implant helps to stabilize the teeth around the space. Focus the solution only on the missing tooth or teeth. Unlike bridges and removable dentures, implants do not use the teeth surrounding the space in order to stay in place. Instead, implants are based in the jaw and stay in place in the same way teeth are meant to—anchored in the jaw using a root. Avoid tooth decay and gum disease. A gap in the teeth can be difficult to clean, leading to tooth decay in the surrounding teeth and periodontal (or gum disease). Implants are easy to maintain with good oral hygiene. Stay comfortable. Because an implant fits permanently and securely into the mouth and acts as the missing tooth did, patients find implants to be very comfortable. Save costs over time with a permanent solution. An implant offers the only permanent way to replace missing teeth. The process takes between two and 6 months, but the results can last a lifetime. Are you interested in finding out if dental implants are the best solution for your missing teeth? 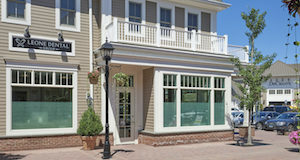 Dr. Frank Leone of Leone Dental Group and the team look forward to welcoming you to our Armonk, NY practice.